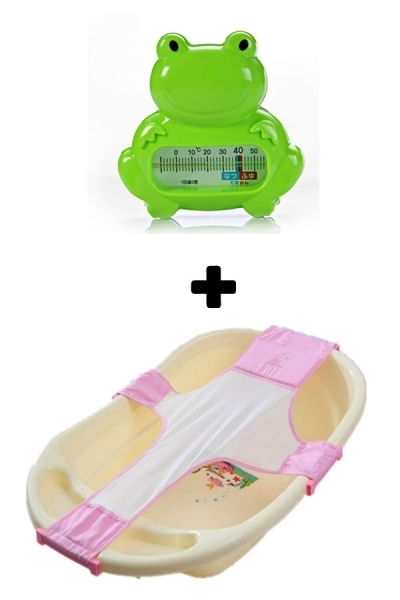 Baby bath water thermometer can be used to measure water temperature, it can also be measured for the usual temperature. 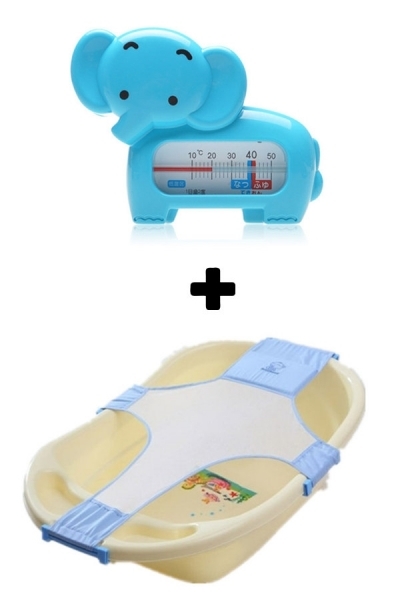 Baby bath water temperature should be controlled at 40 ℃, bath water thermometer can float on the water, can accurately indicate the temperature of the water to prevent the baby burned because of the water temperature is too hot or too cold. It adorable, can attract baby's attention and enjoy the pleasure of bathing. 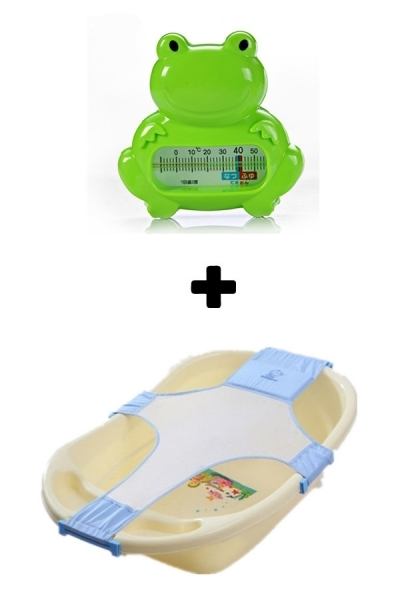 **Baby bathtub are not included.